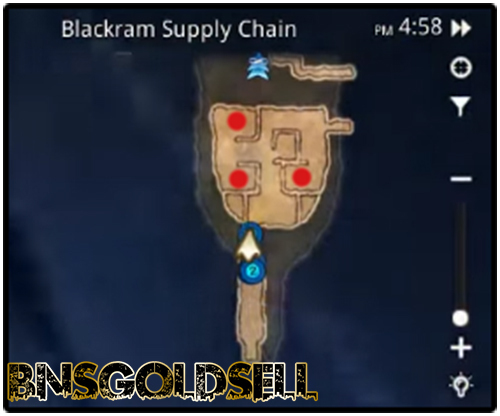 Go on the previous BlackRam Supply Chain guide, you go to the next area. Your main work is to fight with Poharan. When you come this area, go to kill the 3 mini-bosses in order to open the door located north-east. As it is not difficult to defeat this boss, just refer to below map for details. 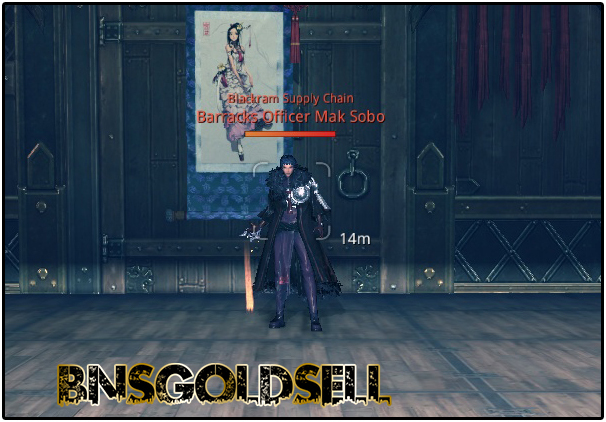 If you want to buy Blade and Soul gold, BNSGoldSell is your best choice! 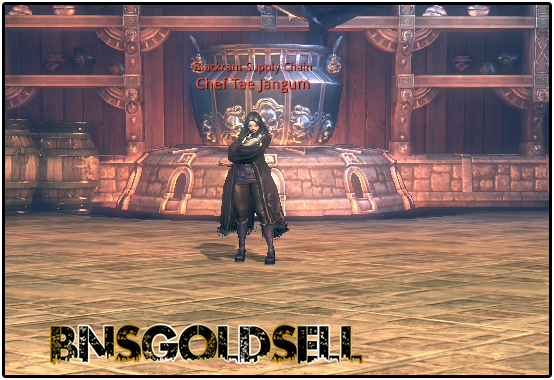 The next boss is Chef Tae Jangum and she is an assassin type boss. Lotus dance : whoever has aggro at the end of the lotus dance, she will stun this attack. Frontal Poison breath attack: you should be careful enough to avoid these stack. Decoy: this is a kind of Assassin skill. If you hit her during decoy, your teammate will suffer another assassin skill - backstab from her. Time bomb – a random player in your party will get a debuff called time bomb. And a few seconds later, this player will explode kind of dealing a lot of damage. If you have the bomb and want to move away from the main party, you should go before the bomb trigger to use an iframe ability to avoid suffering damage. At the end, Jangum will spwan posion mines on the left side of the room, you should tank her in the middle to avoid them. Besides, at the end, an extra ad will spawn, tank it on the side when the rest of your party members try to finish off the main boss. Make sure to keep here dotted with status effects all the time as she may regenerate too quickly. Once she dies, go forwards and run past everything until reach the large area with many doors on each side. It is not necessary to open each door in this area. Instead, just run all the way to the end and open the last door on the left side. And the next boss Mark sobo is over there for your killing. 360° AOE fire attack that deals damage. Red 360°AOE which deals damage and knocks you down. Narrow but extending fireball attack. In a word, it is not too tough to kill this boss as long as you make sure not get caught up in any of his AOE attacks. Make one of your party members to tank him and others beat on Mark Sobo. After he is dead, start to make your way to the last and the main boss, Poharan. Run past all the extra mobs in order to make sure you have full stamina before you start to run and jump to avoid getting aggro. Then follow the path on the bridge which leads you to Poharan.